The goal for this project was to rebrand a non-profit foundation whose missions deals with issues related to food and identity weak design choices that can be improved in order to communicate their work clearly and differentiate them from other non-profits. 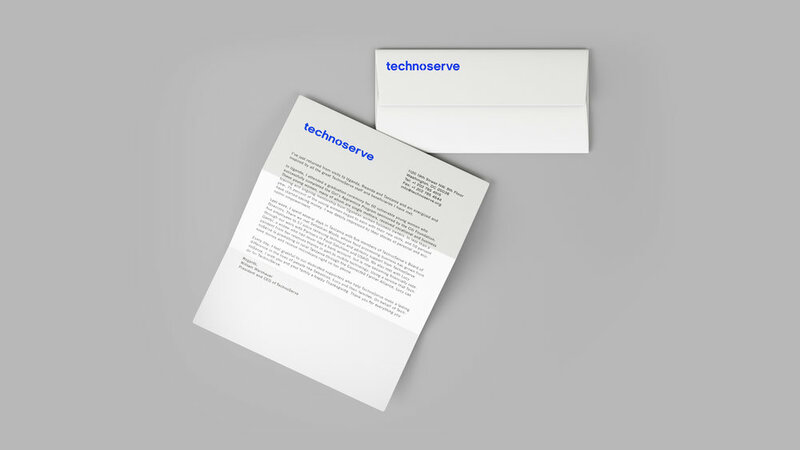 Technoserve has been providing help, fiscally and physically for 50 years. However, their brand is still lost in it’s cluttered website and ability to represent the variety of work they do in many countries. Their impact is strong in these different communities but their brand identity was unable to communicate their strengths. Therefore they needed a logo that was bold and impactful but also dynamic and flexible to be applied in different scenarios and contexts. This would create a strong visual system for a foundation that has been supporting and educating families in third-world countries to empower them out of poverty. 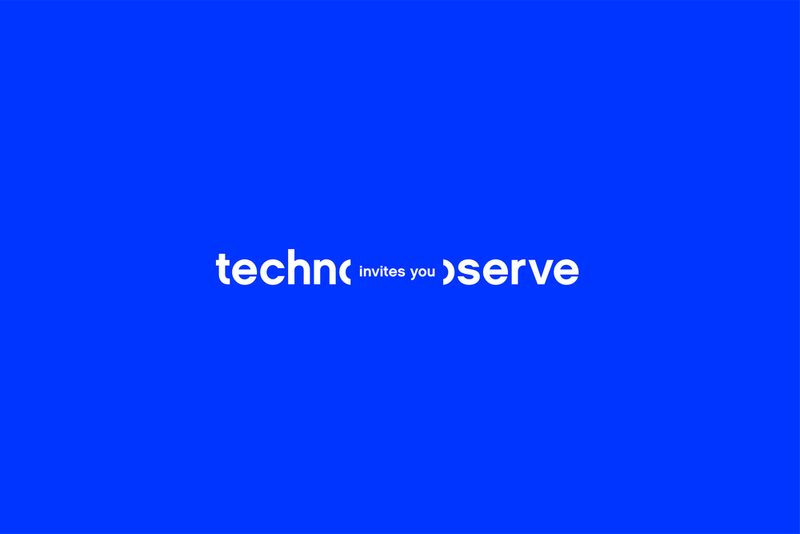 Technoserve's current logo design does not stand out and it's usage of spacing is awkward by putting it's mark on top of only the "serve" part. Across all types of branding applications, this logo would create an unbalance in the layouts. The colors are muted and dark which definitely shows the professional aspect of the brand but does not necessarily show their impact in their logo. In this redesign, a bold sans-serif was chosen because it is friendly and modern. 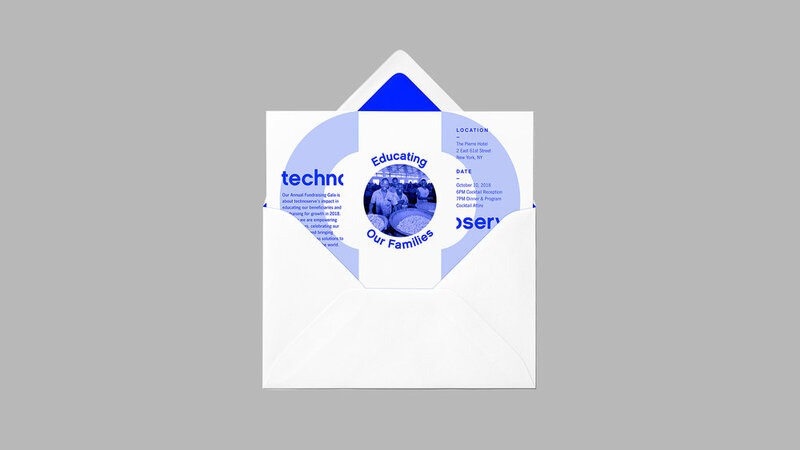 Instead of the muted colors, a new invigorating blue that is not seen in a lot of non-profits was picked so that it stands out and will leave a lasting impression on sponsors, financial backers and the communities that are impacted by technoserve's work. 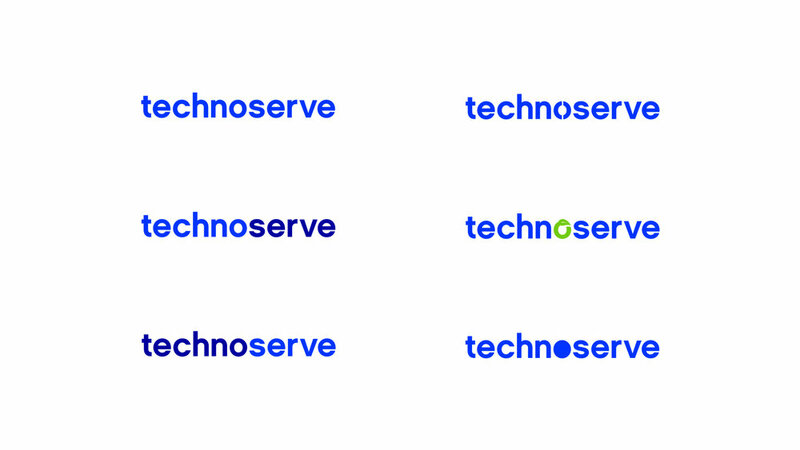 The chosen logo redesign was the one with the split "o" that turns it into parentheses that would allow technoserve to fill it with sub-headers and focus words. This new logo is dynamic and is flexible across different brand applications.